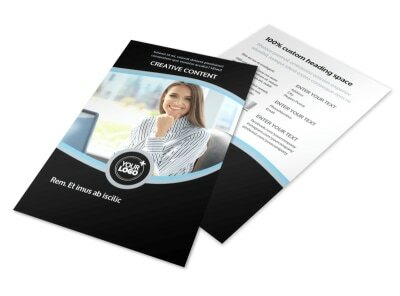 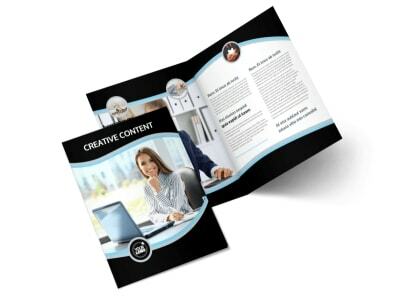 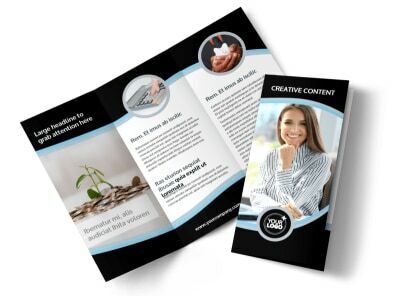 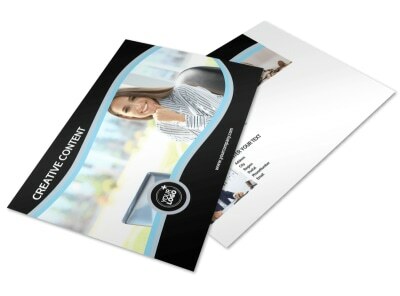 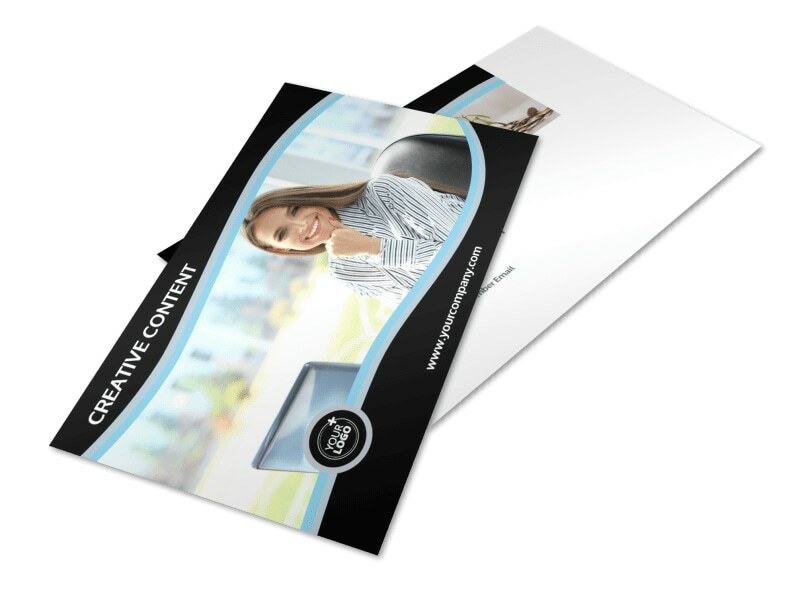 Customize our Tax Consultants Postcard Template and more! 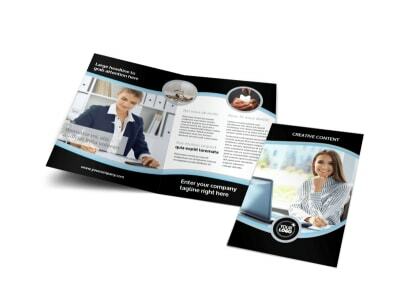 When it comes to 1040s and 1099s, you're the guy to see, so let them know with tax consultants postcards designed using our editor and templates. 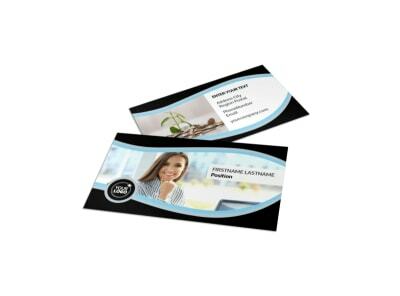 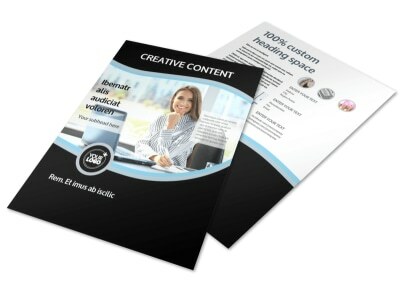 Use your postcards to the let the locals know about your expertise, background, training and more with custom text, graphics, images, and other elements. 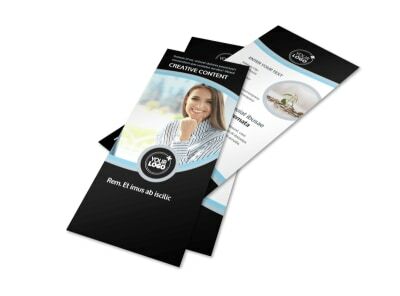 Drop the Schedule Cs and get busy on your design today!